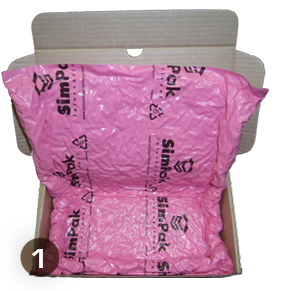 The Patented SimPad offers a unique environmentally-friendly product packaging solution. The SimPad is manufactured from high strength film that is filled with 100% recycled high-density expanded polystyrene beads. 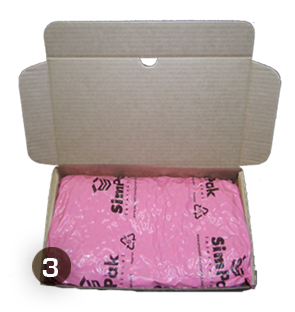 The foam beads are encapsulated by the vacuum sealed film that allow for the simpad to be shaped and contoured around a product ready to be shipped. 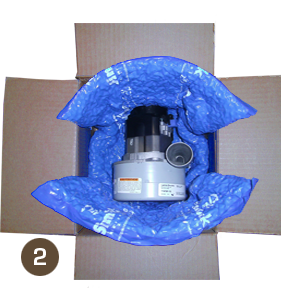 This newly formed mold ensures a secure fit and maximum protection from the vibrations and drops during the product packaging and shipping process. We are very excited to introduce the newest addition to our product line! 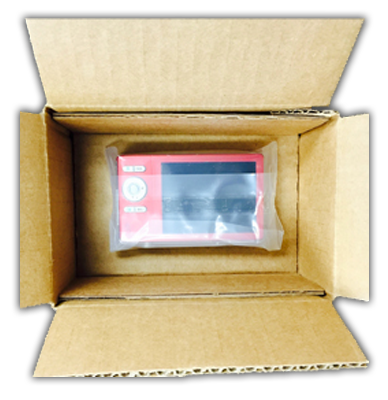 Similar in concept to other suspension packs on the market but we contain the product VS the tension packs that put pressure on the product to keep it from moving, making Pocket Packaging a better choice to ship items that don’t react well to tension like circuit boards or fragile parts. 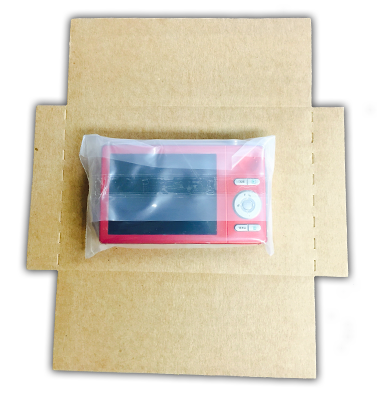 Pocket Packaging also secures the product it is protecting on all sides, so there is no chance of it slipping out even when the insert is pulled out of the box. 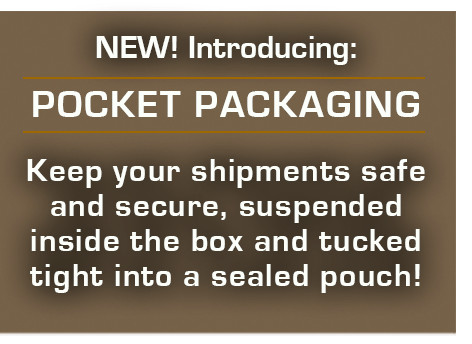 Important product packaging options for you. 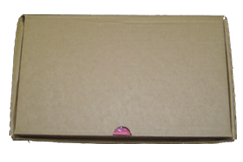 Please be our guest and send in your product for a free packaging design analysis. 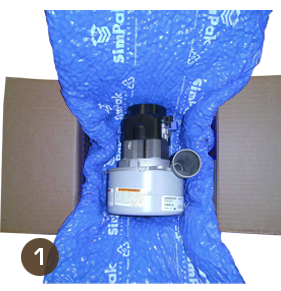 With an in-house drop tester, we will be able to give you the best possible SimPad design. We are up for the challenge!